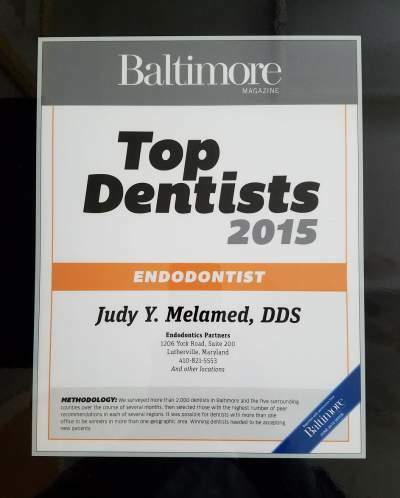 Thank you for your interest in Endodontic Partners of Baltimore, a dental practice dedicated exclusively to endodontic care (root canal). 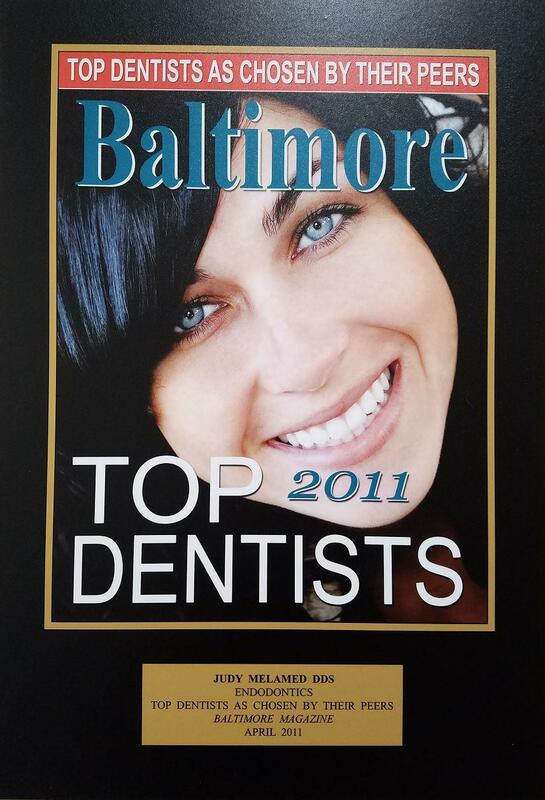 Our practice was one of the first endodontic specialists teams in Baltimore Maryland, established over 30 years ago. 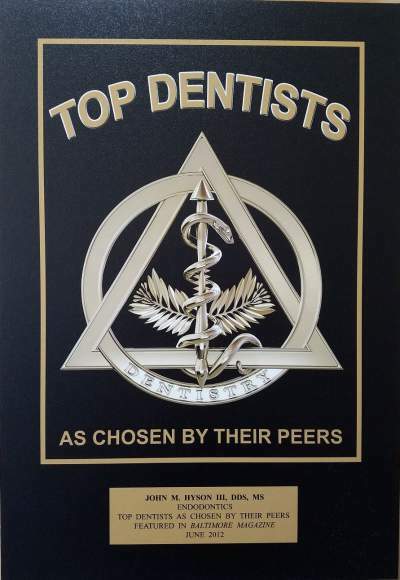 We are members of the American Association of Endodontists and we look forward to the opportunity of being of service to you. 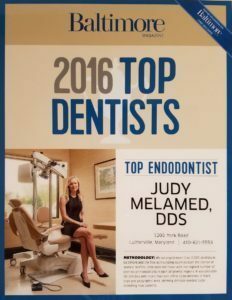 Our caring and experienced staff is led by respected endodontic specialists Judy Melamed DDS, John Hyson III DDS, Tontesh Tawady DDS and John Mullally DDS. 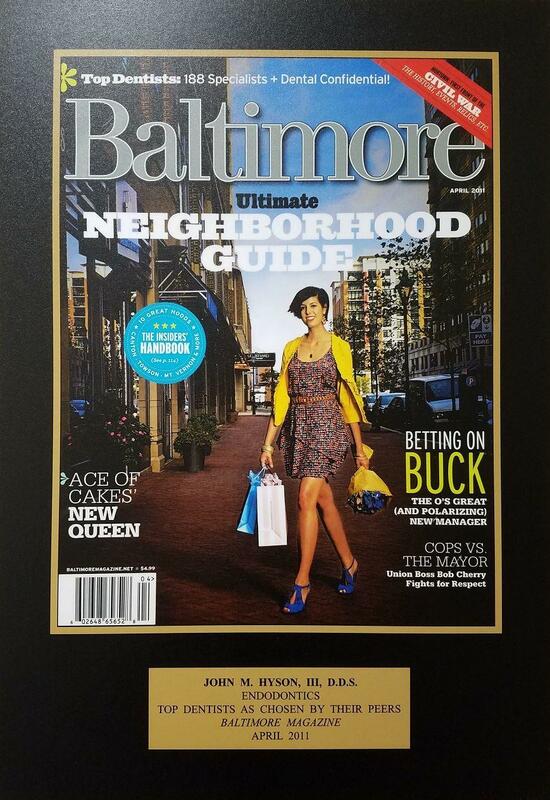 We provide exceptional dental care in a friendly, serene environment. Here at Endodontic Partners our goal is to make your root canal experience, painless and efficient. The latest technology is integrated with a soft touch to put you at ease while in treatment. 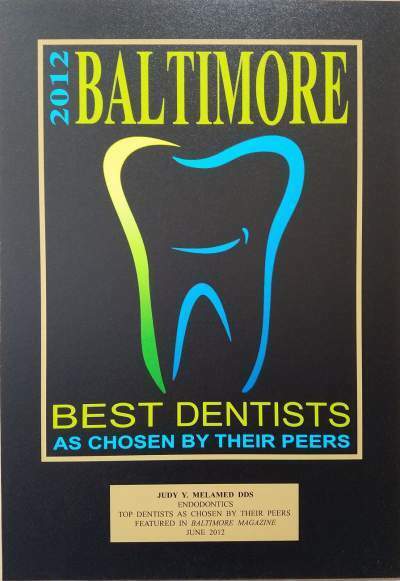 Doctors and staff have years of experience treating the most complex endodontic cases and have been voted Baltimore’s Top Endodontist by their peers. 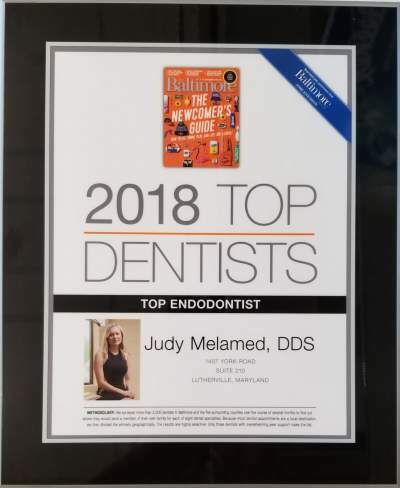 By referring you to Endodontic Partners your family dentist has entrusted us with your care and has shown a great concern in your overall dental health. 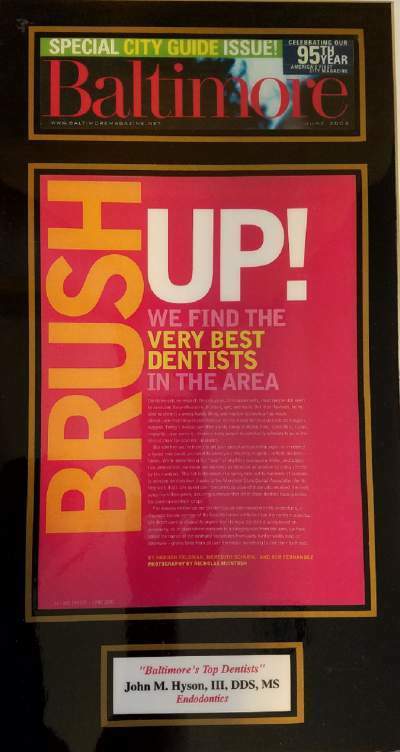 This trust is very important to us and we continue to build on it by working closely with your family dentist to ensure optimal dental care for you as our patient. Endodontic Partners diagnose and treat dental-related pain, traumatic dental injuries, cracked teeth, root resorption, as well as dental infection, commonly known as abscessed teeth. Root Canal Treatment to save your tooth! Nothing looks, feels or functions like your natural tooth. A root canal is one of the most common dental procedures with well over 24 million performed every year. This simple treatment can save your natural teeth and prevent the need for dental implants or bridges. For more information on root canal therapy at Endodontic Partners please visit our root canal page. 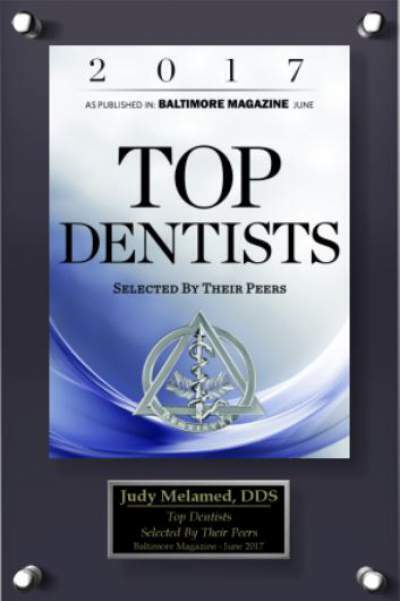 Baltimore Magazine Top Endodontist/Dentist Survey.